The District Collector is in overall charge of Palakkad Revenue District in 2 revenue Divisions, 6 Taluks and 157 Villages. Each Taluk is headed by a Tahsildar / Additional Tahsildar who is assisted by Deputy Tahsildars among others. 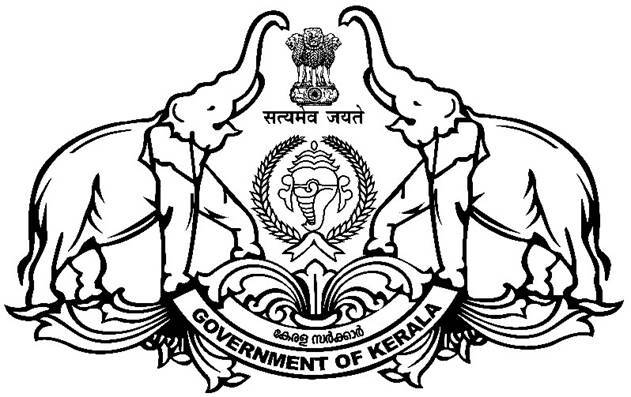 Every District has Taluk Land Boards headed by Revenue Divisional Officers / Deputy Collectors for disposal of land ceiling cases under Kerala Land Reforms Act. In respect of the Development Activities / Welfare Schemes the District Planning Officer, Assistant Development Commissioner and District women Welfare Officer assist the District Collector.